Reed Morano won an Emmy for directing an episode of The Handmaid's Tale. 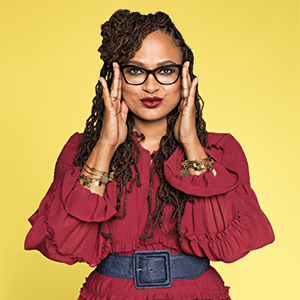 Over the past decade, Ava DuVernay has become one of the most in-demand filmmakers in the world. 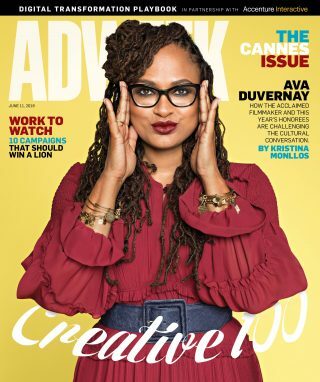 Impossibly busy, DuVernay, the cover star of Adweek’s Creative 100, is currently working on the third season of her show on OWN (Queen Sugar), is in preproduction for her upcoming Netflix series (Central Park Five) and is slated to direct a superhero movie for DC (New Gods). Plus, she’s got a few other TV shows cooking—a pilot, Red Line, at CBS, and a comedy based on Colin Kaepernick’s high school years. There’s also an HBO movie, Battle of Versailles. She’s somehow also found time to work on another documentary (though she’s not ready to talk about it yet). All that after debuting her first foray into sci-fi fantasy, the big-hearted, visually stunning A Wrinkle in Time, this past March. Acclaimed American photographer and filmmaker Autumn de Wilde is known for blurring the line between art and advertising. Her contemporary pop style, with a distinctly cinematic essence, can be found in such work as the movie poster she shot for I, Tonya, the Italian dreamscape she created for Martini and her campaigns for Prada. Goodby Silverstein & Partners’ epic lip-sync battle between Peter Dinklage and Morgan Freeman for Doritos and Mountain Dew was truly lit, and not just because Dinklage was surrounded by fire in the much-buzzed-about Super Bowl LII spot. 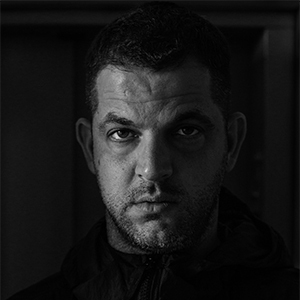 Director Nabil Elderkin elevated what could have been a campy commercial—Dinklage lip syncs Busta Rhymes’ rap from Chris Brown’s “Look at Me Now,” while Freeman takes on Missy Elliott’s “Get Ur Freak On”—into a truly enjoyable ad that had enough edge to be a hit with the hip kids. 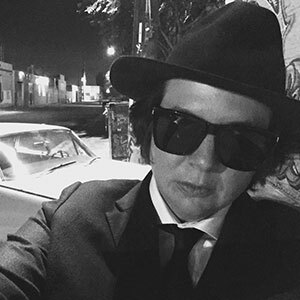 “The Weeknd texted me [after he saw it], and he was like, ‘Dammmmmmn,’” says Elderkin. The veteran music video director and photographer—who also helmed Wieden + Kennedy’s new Maya Moore Jordan Brand “Wings” spot—had worked with fire before (see Frank Ocean’s “Swim Good” video), but the Doritos/Mountain Dew ad was a next-level endeavor.